Photo taken from a screenshot of video shared on Facebook. 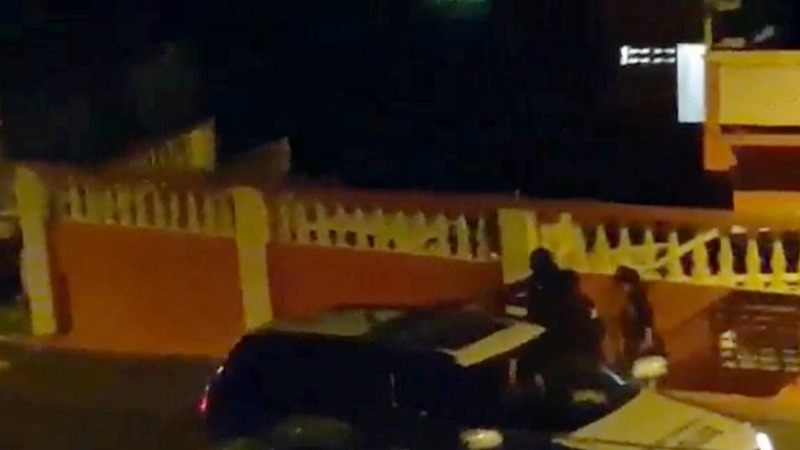 Head of the Trinidad and Tobago Police Service Social Welfare Association (TTPSSWA), Michael Seales, said the scenario which was recorded on video, in which an allegedly mentally ill man wielding a cutlass was shot and killed by police, might have ended differently if tasers were used. Police were heard telling the man on video to put down his weapon, however when he advanced, officers fired, shooting him more than five times. 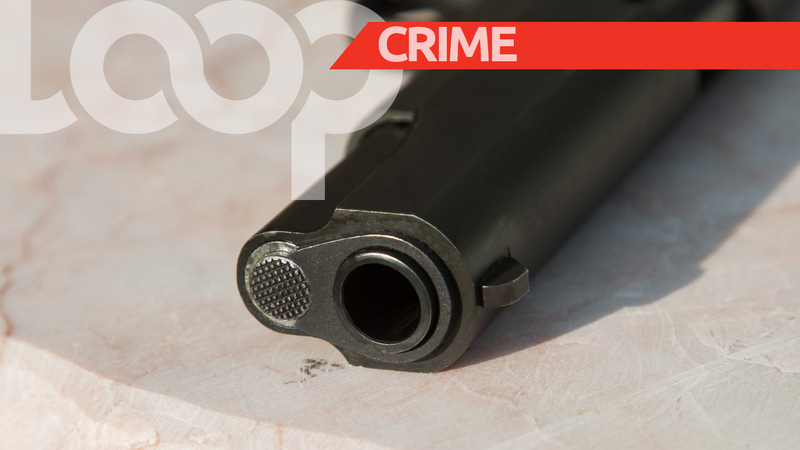 The man, who was said to be from Friendship Village, San Fernando, later died. Speaking to LoopTT, Seales said that based on this situation, officers used the '21-foot rule’ and protected themselves using the weapons they were equipped with at the time. “In the case of the officers in question they would have applied the 21-foot rule. 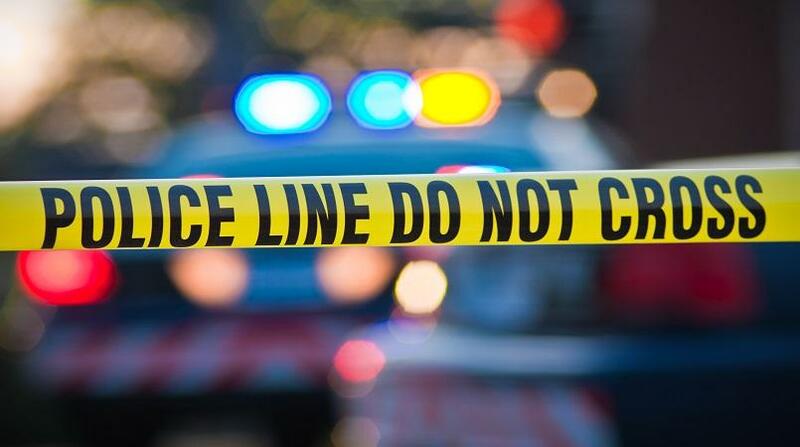 Once a person is within that 21-foot radius, it means they are in immediate danger, and a person armed with a knife or cutlass could cause bodily harm to an officer,” he said. He said this would have been different had tasers been used. “Tasers can reduce the use of deadly force, almost more than 98 percent of the times in most encounters, and this is research-driven,” he said. Seales said however that if tasers were unable to sufficiently subdue the individual, then officers would have to resort to the use of deadly force. 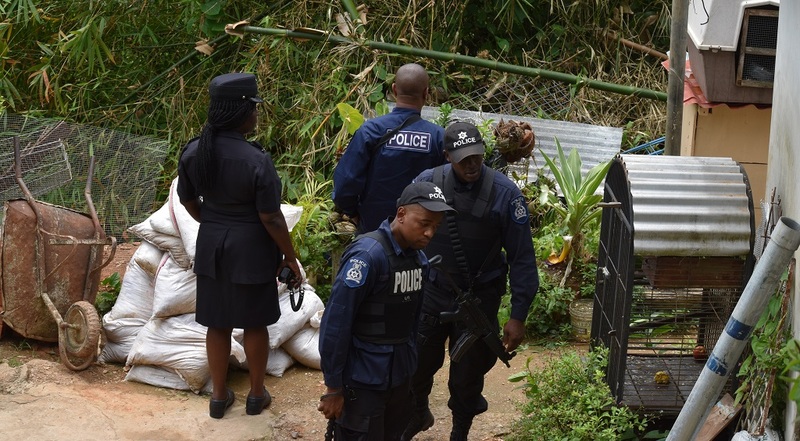 Seales said that the police service was told by the Minister of National Security that tasers would be issued to officers in order to minimise the loss of life in situations like these. Seale also addressed the question of neutralising an attacker by shooting them in the arm or leg, adding that officers are usually trained to shoot to kill instead of shooting to maim or wound. Seales also referred to countries like the UK, where officers are not given guns during the normal course of their duties, but are able to neutralise attackers with the use of tasers and/or batons. “For the UK, if they are faced with a person with a sharp instrument, they would call for an officer who is armed because they use tasers, they wouldn’t normally carry weapons with them. They must request special authorisation for the use of weapons by a review board etc to make sure it’s in line with their Use of Force Policy. “Essentially, their practice is no different from what is practiced internationally, the only difference regarding the TTPS is the issuing of tasers and pepper spray. This case in the video was right for a taser to be used,” he said. The '21-foot rule' was created by Sergeant Dennis Tueller, of the Salt Lake City, Utah Police Department, to determine a police officer's response time based on attacker running toward them while armed with a knife. The Tueller experiments proposed a 'danger zone' of a 21-foot radius where an attacker presents a clear threat, requiring the need for deadly force. However, a New York Times article questioned the rule's application and the resulting loss of lives, as the theory is not backed by scientific research but was used as a teaching tool for police training exercises. A video by news agency AJ+ compared techniques employed by British officers, who were able to neutralise a knife-wielding man without a gun, compared to US officers who quickly shot and killed a man without attempting to de-escalate the situation.